Our head mermaid Zoë was certified in Level 1 reiki whilst living in the jungle in Byron Bay, Australia. In June 2017 she completed her Level 2 with her same reiki master, and is now a qualified practitioner. She charges every piece of crystal jewellery she makes with healing and positive energy, enhancing the incredibly powerful natural properties of these stones. 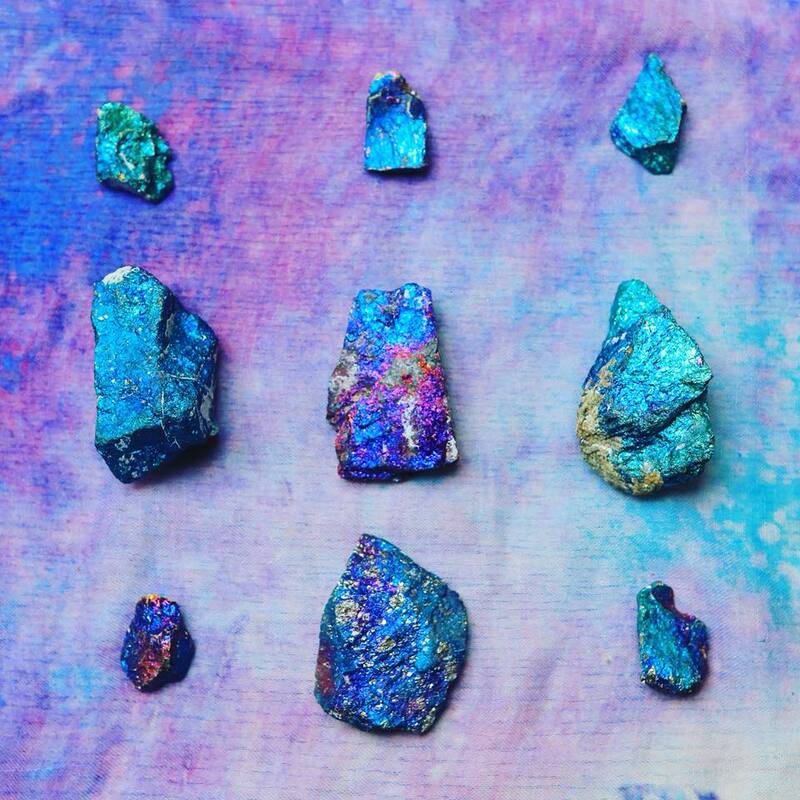 We source crystals from all around the world, with each stone being selected with its unique detail, colour and print in mind, ensuring that only the most unusual stones are on offer. If interested in purchasing a piece of jewellery not listed, please contact Zoë to discuss ordering your very own bespoke & individual piece.